Global Health and Childhood Cancer is a podcast that exists to discuss the ideas in global health that can save the lives of kids with cancer. GHCC will serve as a platform for leaders with a diverse range of expertise – from medicine and public health to economics, law, political science, anthropology and more – to discuss how advancements in global health and development can apply to global oncology. Think of GHCC as an ongoing discussion about one of the most intractable problems in global health: how to provide complex medical care in resource-constrained settings. We will explore this problem through the lens of childhood cancer, but the insights we discuss can be applied to many complex or chronic diseases. So whether you are interested in cancer or other areas of global health, you will find useful insights in your own life and work. To put it simply, through these conversations we hope to bring you new perspectives about global health and highlight the possible solutions to the biggest problems in the field. 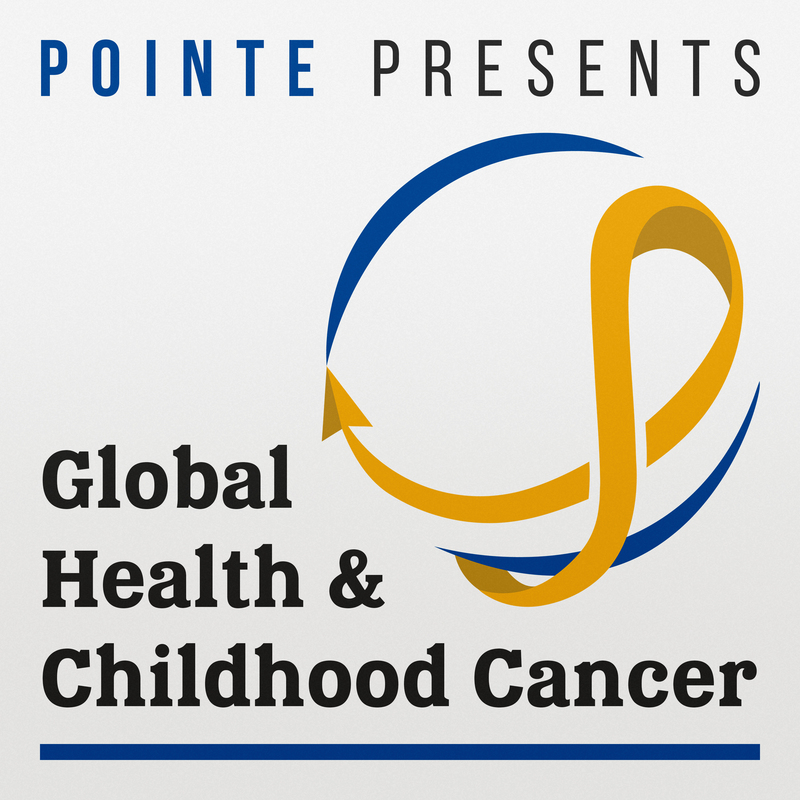 GHCC is produced by the members or cancerPOINTE.com, an organization which exists to promote global childhood cancer education. Find our website at www.cancerPOINTE.com or see the next tab for more details. One of the most significant barriers to adequately treating children with cancer in resource-limited settings is a lack of health care workers in paediatric oncology. Many training programs and educational materials are available but that information is often difficult to find and not easily accessible. Recognizing this unmet need, the leadership of the International Society of Paediatric Oncology (SIOP)-Paediatric Oncology for Developing Countries (PODC) Education and Training Working Group (E/T WG) sought to investigate which training opportunities were available and make these more accessible to health care workers from resource-limited settings. In October 2014, they launched the initial website with a database of paediatric oncology training programs. The site served as a link between health care workers and the opportunities. Through personal communication, web searches and other methods, they compiled an extensive list. The “Find an Expert” program was developed throughout the following year, in an effort to link providers in resource-limited settings with their counterparts in high-resourced countries for help with care management and additional educational opportunities. I’m Mark, the host and producer of GHCC. I’m a pediatric hematology-oncology fellow in the state of Texas in the United States. For a variety of reasons, I see oncology care as one of the most pressing needs of the global medical community and want to partner with others to find ways to improve care. Throughout my medical training I’ve worked in Mexico, Guatemala, Honduras, Botswana, and some of most economically-disadvantaged communities in the United States. Although I have a diverse range of experiences, and although I host the podcast, I consider myself but a novice in this field. The podcast, therefore, represents a learning experience for me as much as for those listening. There are brilliant people everywhere in this field, my hope is to make their brilliance accessible to anyone, so that we can all learn how to best serve our patients. I have participated in a variety of projects with the International Society of Pediatric Oncology. I am one of the founding members of cancerPOINTE. 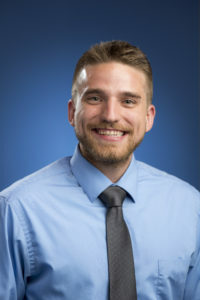 My primary duties nowadays include maintaining the website, making connections with other SIOP PODC working groups, and various organizational tasks. Most recently, I have helped to publish and produce the Abandonment Stories podcasts, as featured on GHCC. Apart from global oncology, my professional interests are focused on translating genomic information into actionable clinical data.